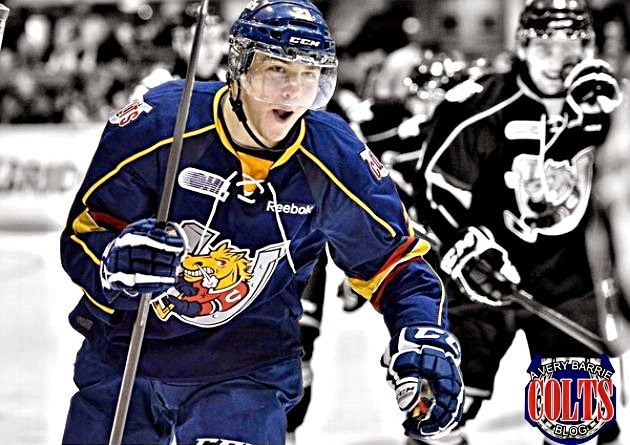 21 Days until the Barrie Colts Home Opener! 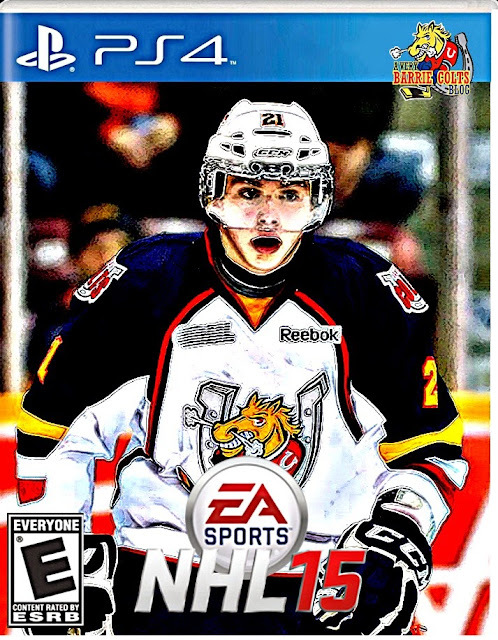 (Brendan Lemieux) #OHL - Very Barrie Colts | A website covering the Barrie Colts of the OHL. 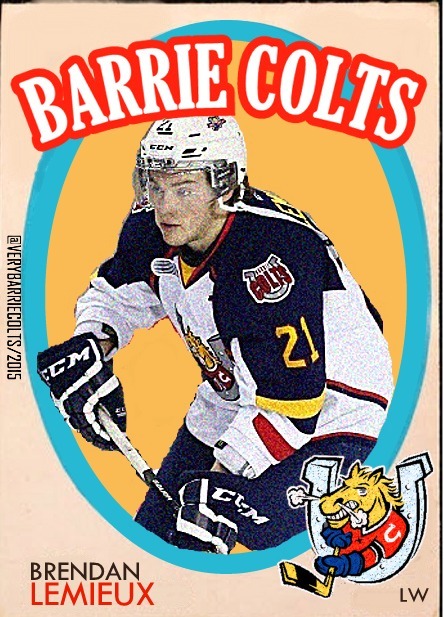 21 days until the start of the Barrie Colts 2017-18 regular season! 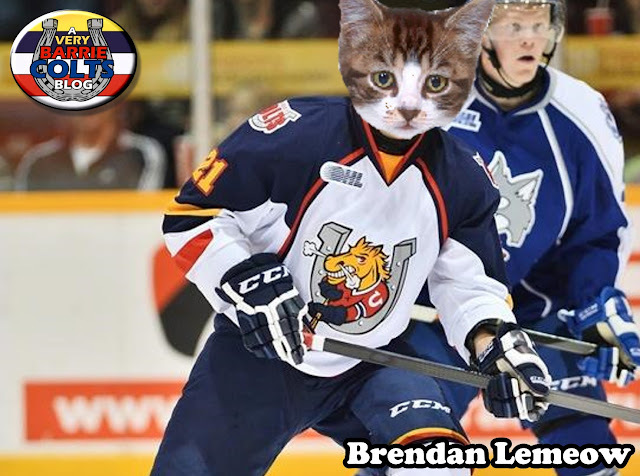 Brendan Lemieux wore 21 with the Colts over three and a half seasons. 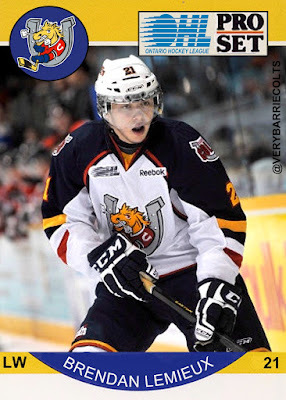 In 2012 at the Priority Selection Draft, Barrie selected Lemieux 69th overall. 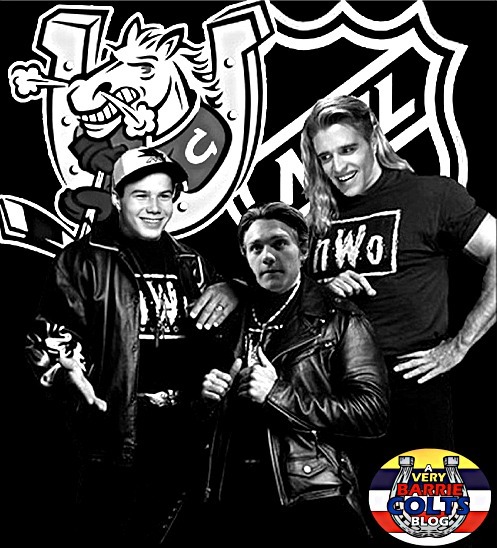 After playing with Green Bay in the USHL, Brendan would come join the Colts. 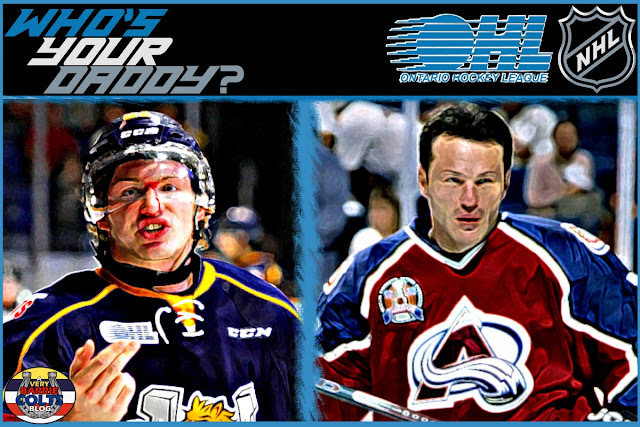 That season, the son of former NHL’er Claude Lemieux played in 42 games, scoring 6 goals and 8 assists. His second year in Barrie he showed huge signs of improvement putting up 27 goals and a total of 53 points. The following season he became a point per game player posting 60 points in 57 games. His next season would see him only play 11 games before being traded to the Windsor Spitfires. 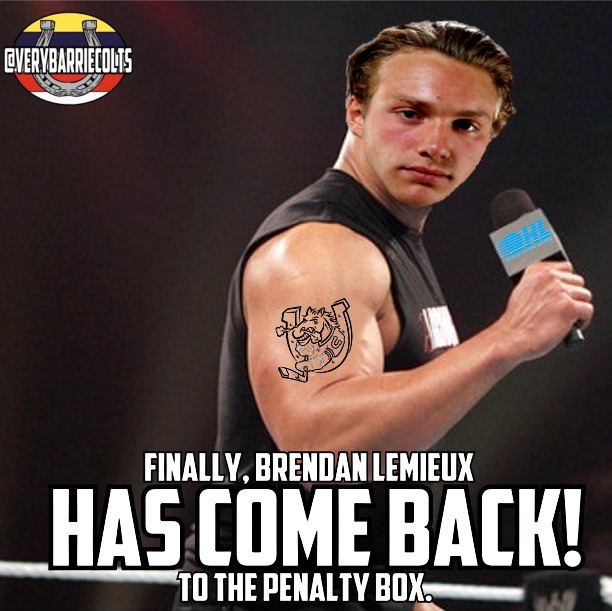 Lemieux has a reputation of being hard to play against. 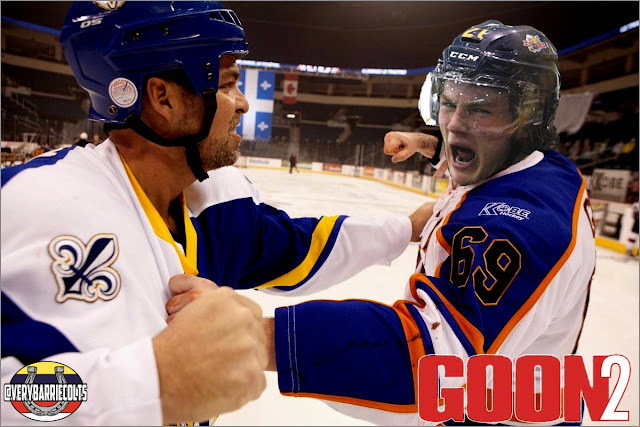 Over his OHL career he would total 189 penalty minutes in 209 career games. What was sometimes overlooked was he also could score goals. 2014-15 was proof of that when he went on to score 41 goals. 25 of those were on the power play which is the most in a season for a Barrie Colts player, while 8 were game winners. 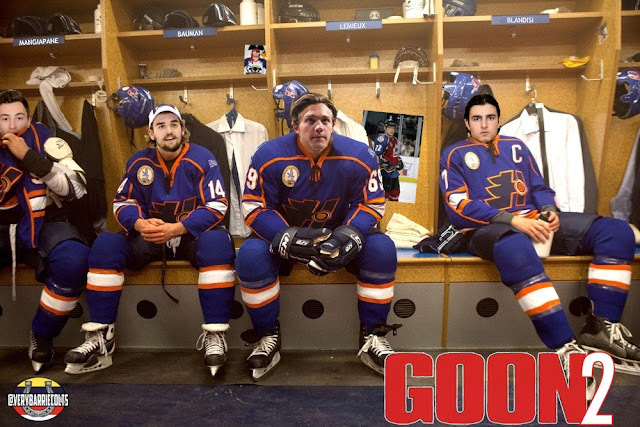 Over his time with the Ponies he scored 83 goals which is 9th most all-time for a Colt. Mark Scheifele scored 84 as a Colts, while Kevin Labanc scored 81. At the 2014 NHL Draft, Lemieux was selected 31st overall by the Buffalo Sabres. In February of 2015 Brendan was part of a huge trade that sent him to the Winnipeg with other pieces for Evander Kane and others. 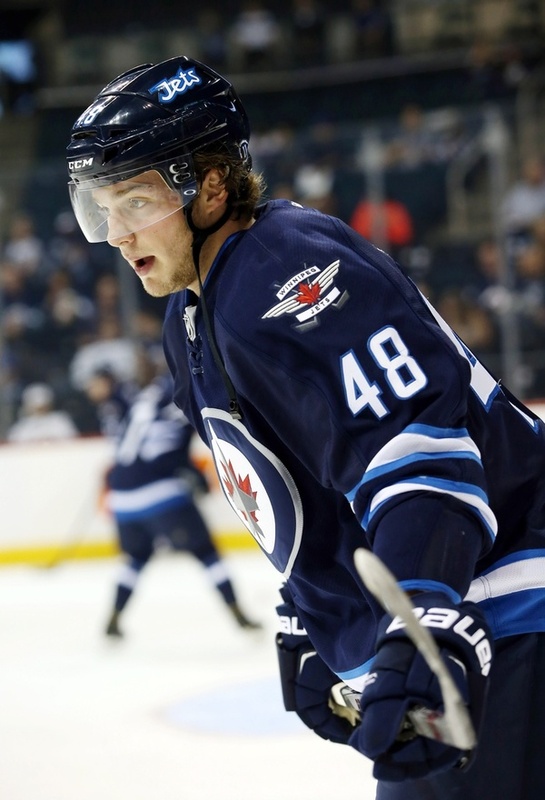 2016-17 he played his first season with the Manitoba Moose of the AHL. At the seasons end he played 61 games and scored 12 goals and put up a total of 19 points. 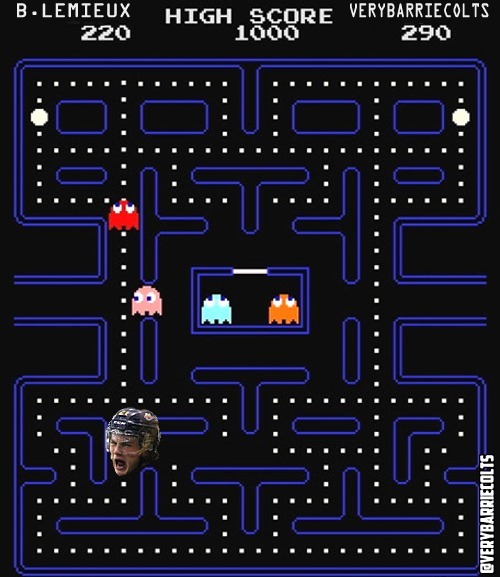 He also totaled 130 penalty minutes. He is expected to return to the Moose this upcoming season.